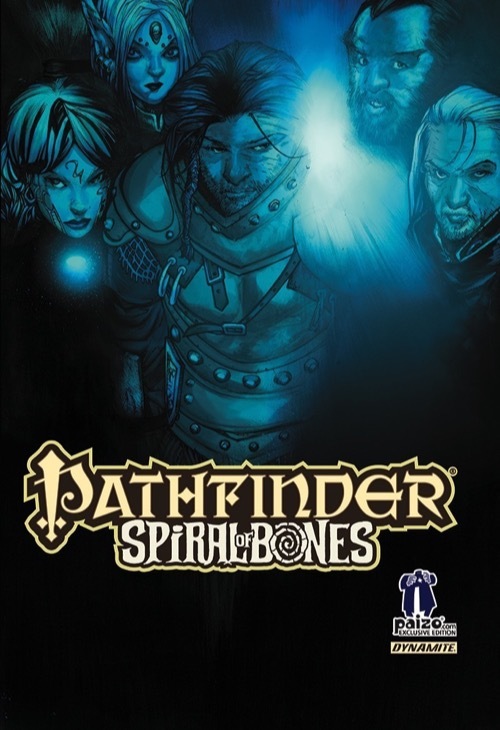 Is this a Paizo.com exclusive cover? Or has that practise stopped now and Dynamite have only done one cover for this collection? Given the snow and everything, I thought I'd bump this thread. Any clarification on this cover? Are Dynamite still doing two covers for these compilations? 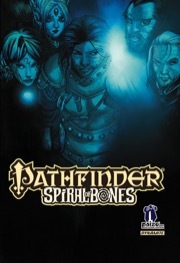 The cover available on paizo.com is the Paizo.com Exclusive cover. The product image has been updated to reflect this.